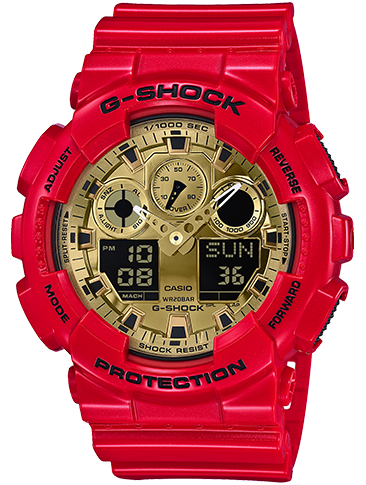 In addition to being a G-SHOCK brand color, the lustrous vivid red of this model is also a major favorite in street fashions. 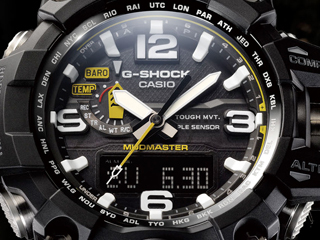 The striking gold coloring on the faces creates the image of colorful illuminations under a clear winter sky. 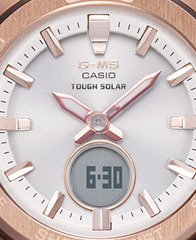 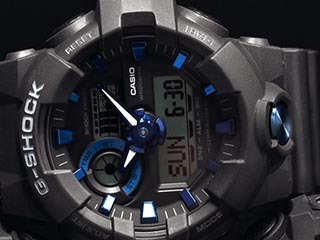 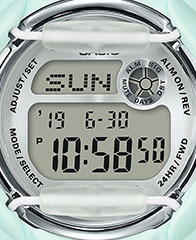 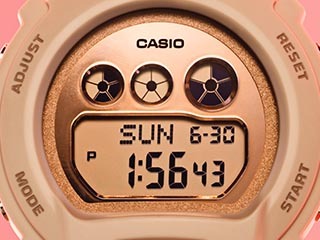 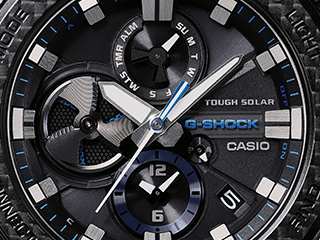 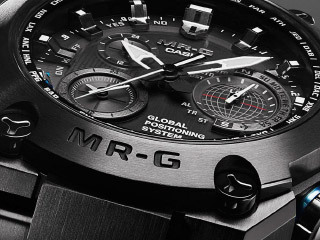 Base model is the G-SHOCK GA-100, whose big case and LCD form a symmetrical design.